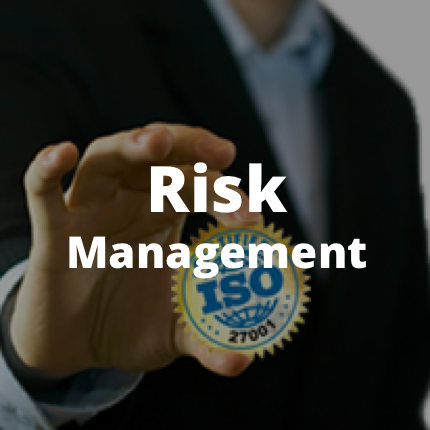 Risk Based Security provides customized training, risk assessments, management system audits and pre-certification consulting services designed to protect your organization today and prepare you for a smooth certification audit. 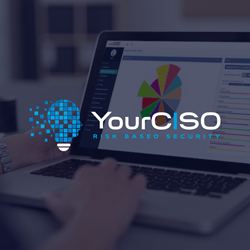 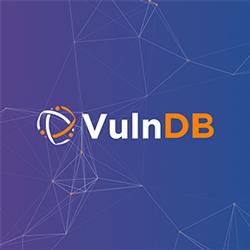 Utilizing internationally recognized “Best Practices” will provide your organization with continuous protection that allows for a flexible, effective, and defensible approach to information security and privacy. 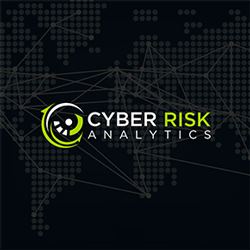 Risk Based Security is one of only a few USA based consulting companies that have led organizations to ISO/IEC 27001 certification.